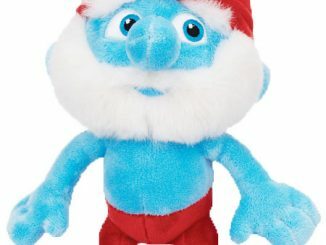 I confess: I’m addicted to that fun, farming game for iOS called Smurfs’ Village. 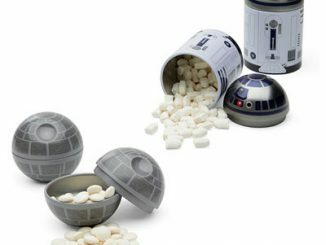 Every once in a while, I plant my berries and make sure to harvest them in time so they don’t rot away in my little old farm. 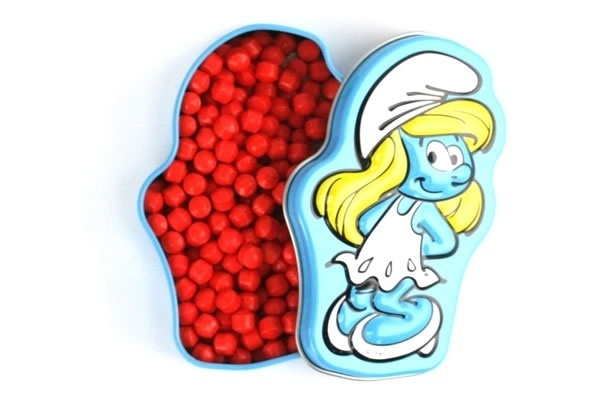 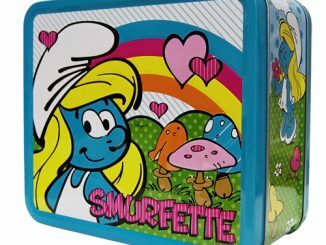 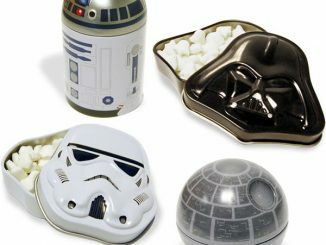 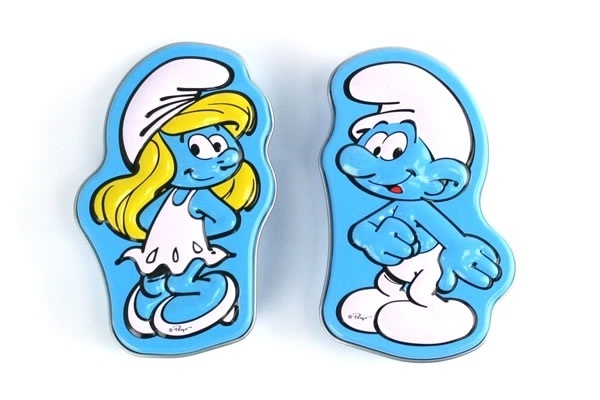 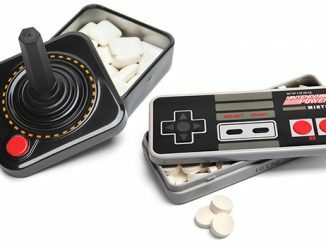 Sometimes, I wonder what Smurfberries would be like in real life–if you’ve ever pondered the same thing, then wonder no more because now you can get these Smurfberries candies in adorably decorated tins. 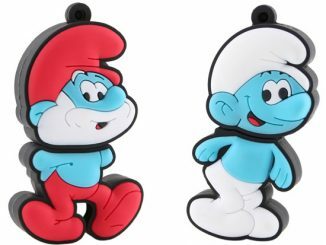 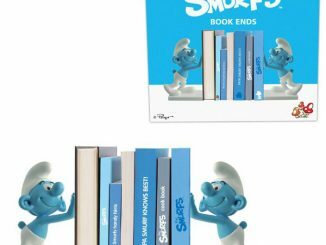 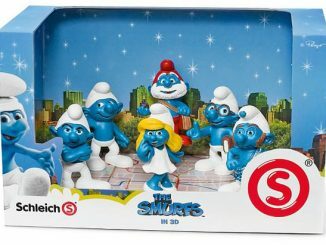 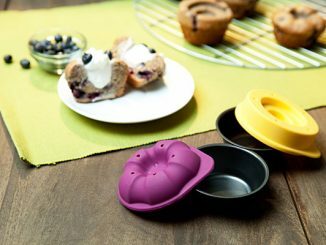 The Smurfberries are available from Neatoshop for $3.95.